Philips is a Dutch technology company founded in Eindhoven, The Netherlands, in 1891 by Gerard Philips. 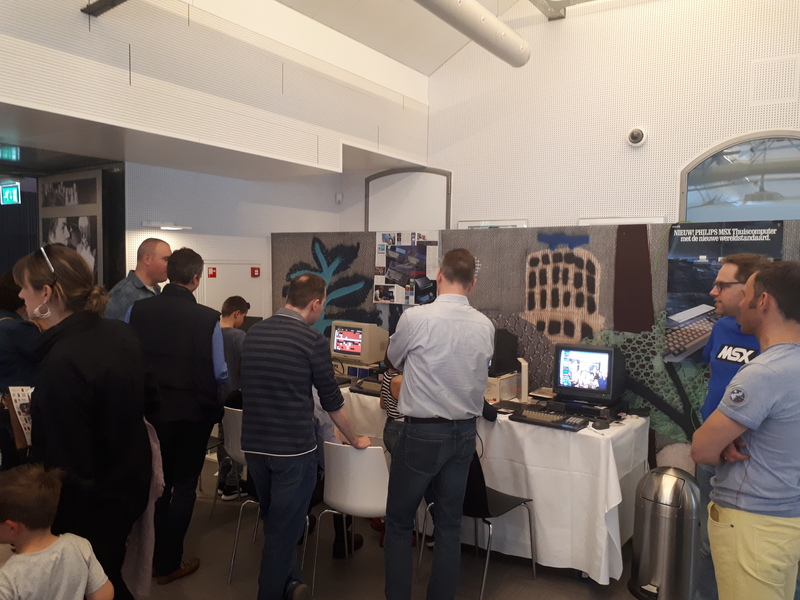 As one of the largest electronics companies in the world, Philips brought a wide spectrum of MSX computers and peripherals to the market in the '80ties. 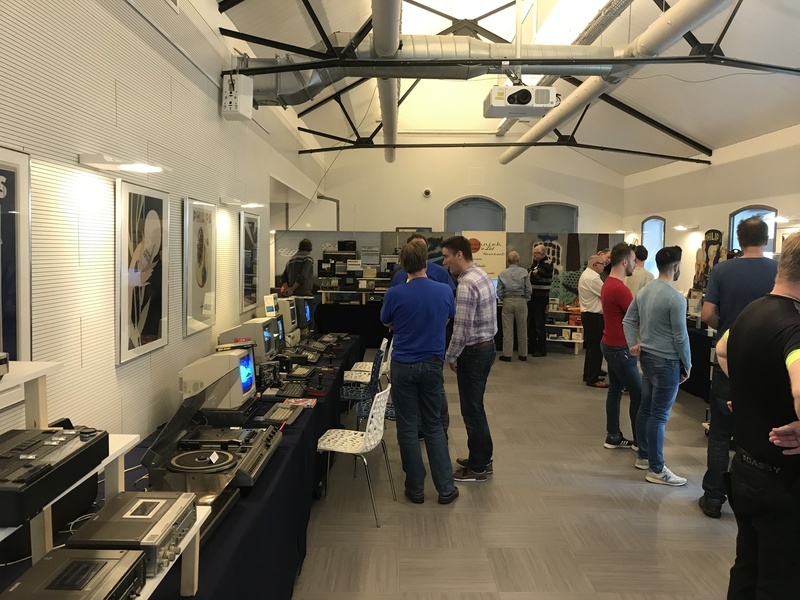 Philips has its own museum where all this electronic glory is preserved and exhibitioned. 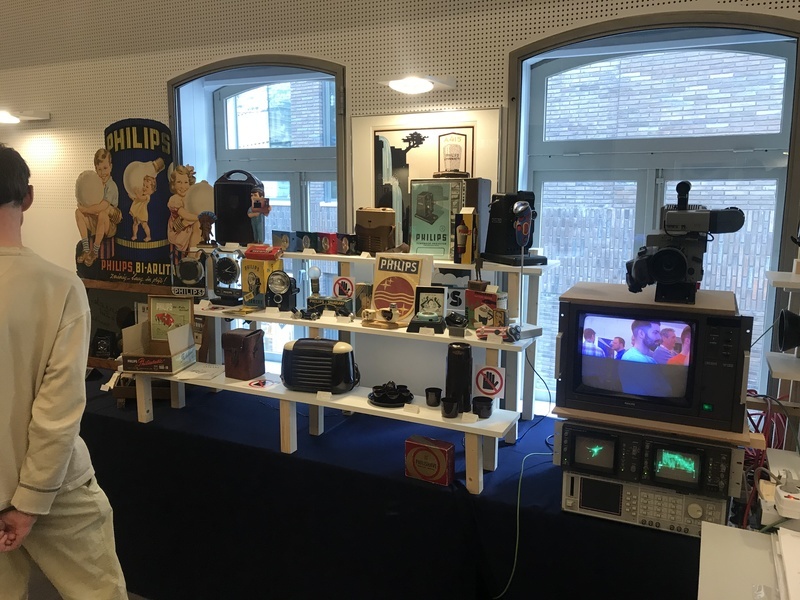 In April, the museum organizes the Philips Vintage Weekend. 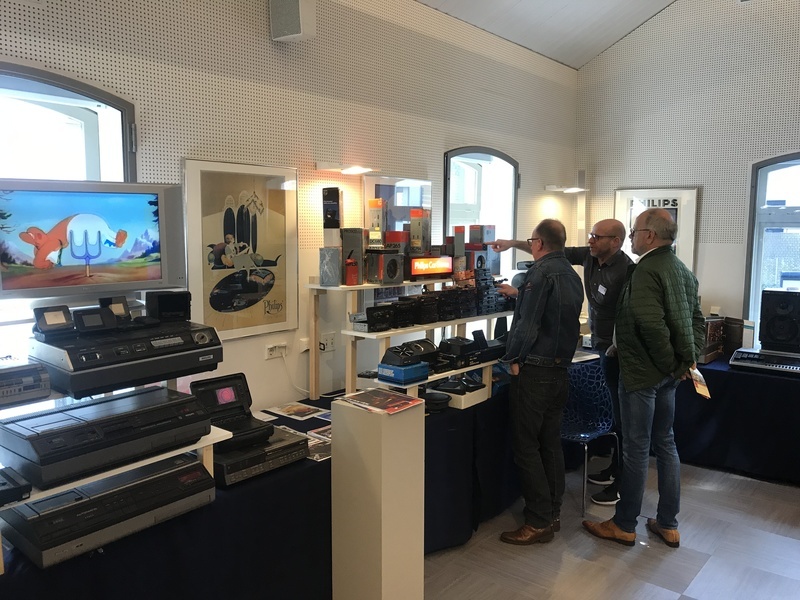 On the weekend of 6 and 7 April, the Philips Museum in Eindhoven will organize the annual Philips Vintage Weekend. 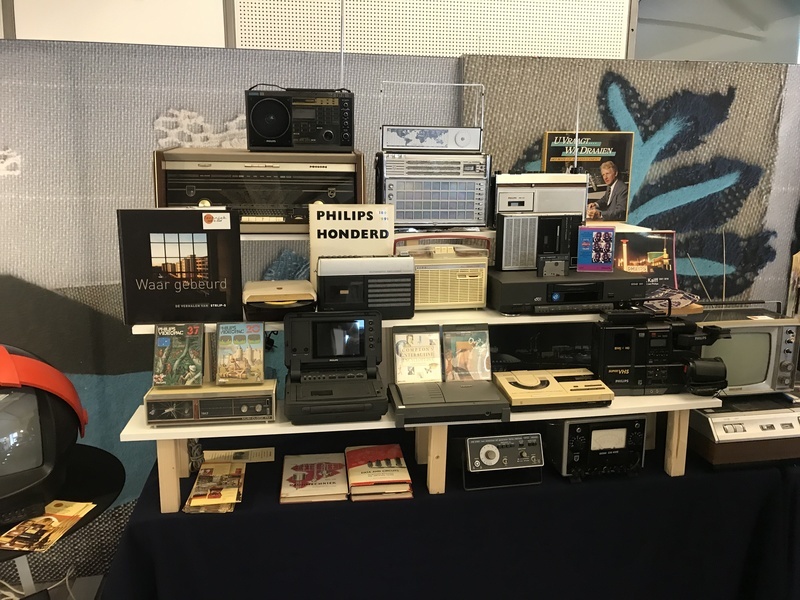 Together with collectors and collector clubs, the Philips Museum will make this a weekend of recognition and nostalgia for everyone. Especially for us, MSX geeks. 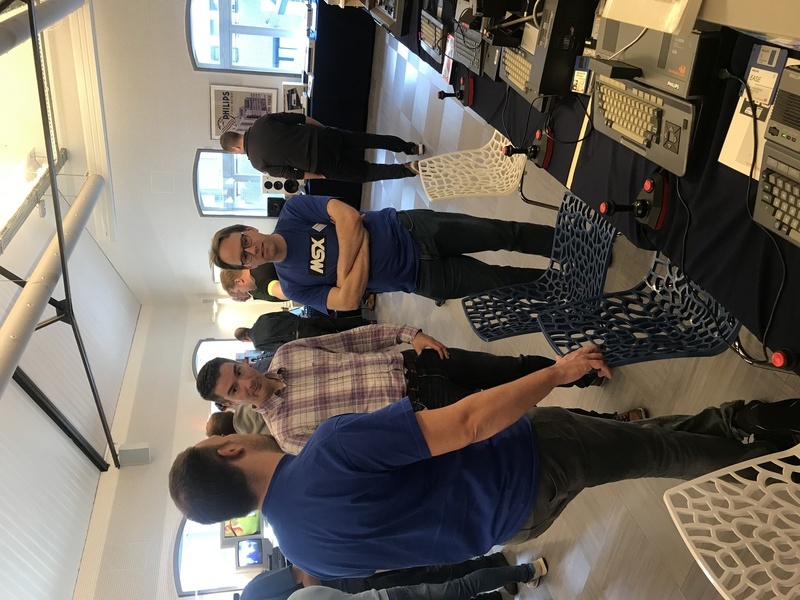 MSX computers will be present, hosted by Philips-MSX-collector Bas Tilborghs together with MRC fanatic Manuel Bilderbeek. 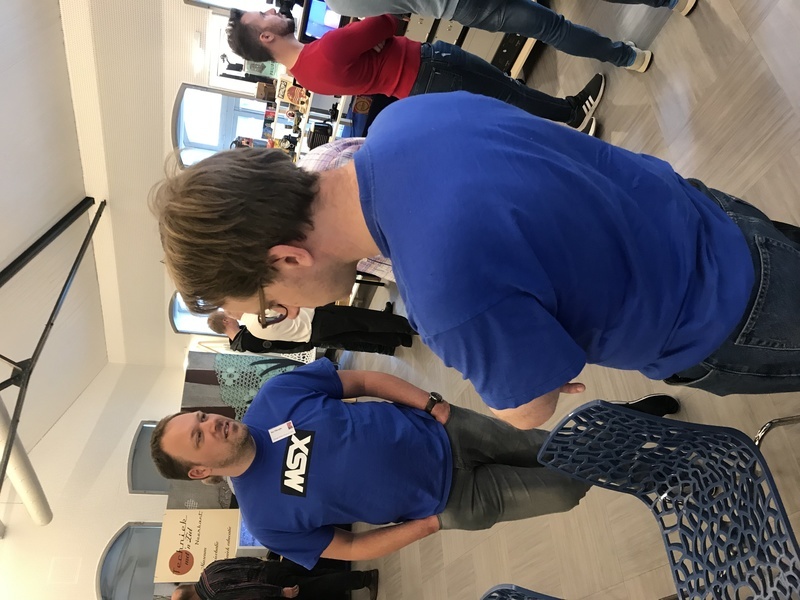 Many thanks to the two MSX representatives, who each year take the opportunity to make our community known to the general public. Have fun at the Phillips meeting. 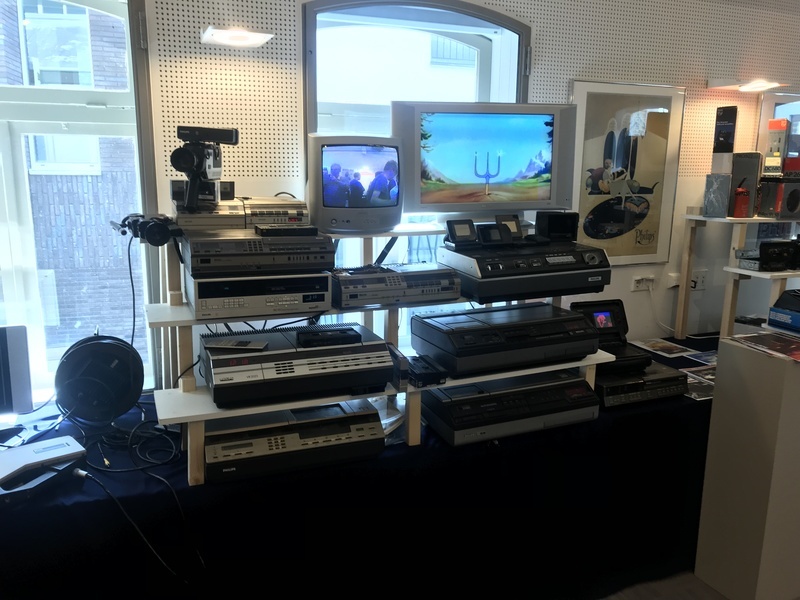 Maybe you will meet one or the other missing MSX fan. What equipment are you going to present this year, what are your experiences of the last few years? Is someone of the other users are planning to visit the meeting? We're planning to have the same setup as last year. It's mostly focused on recognizability/nostalgia for the visitors. 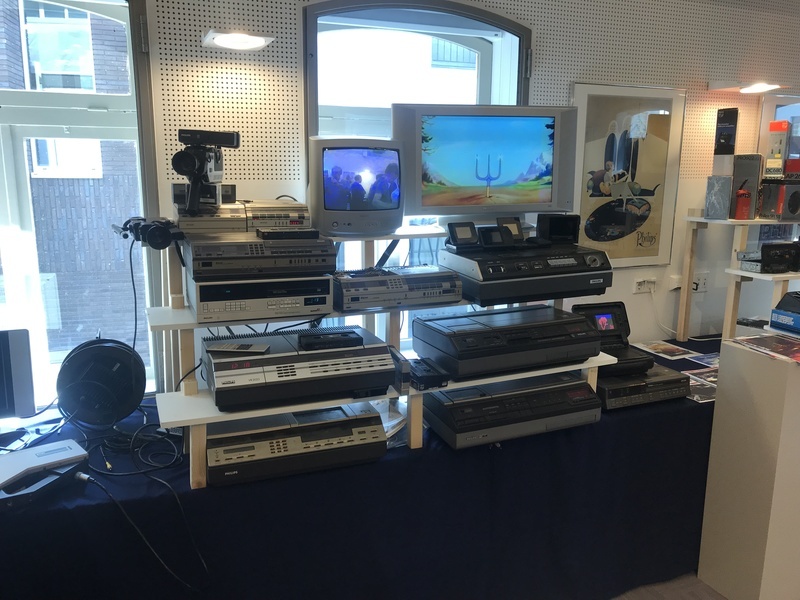 MSX stand with some known sceners! 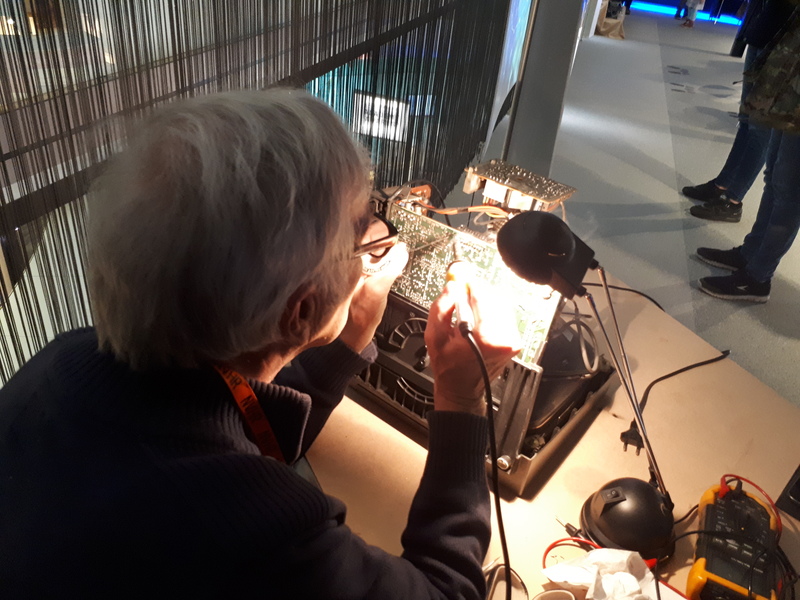 Repair of one of our monitors on the spot. 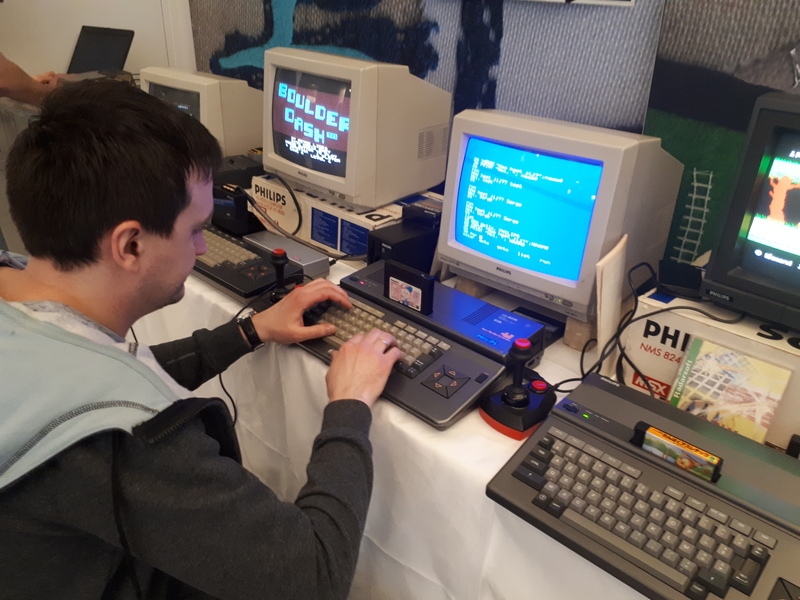 A guy testing his MSX basic knowledge. And Bernard, with him we had lots of fun. Knows everything about guitars and vintage Philips audio equipment. 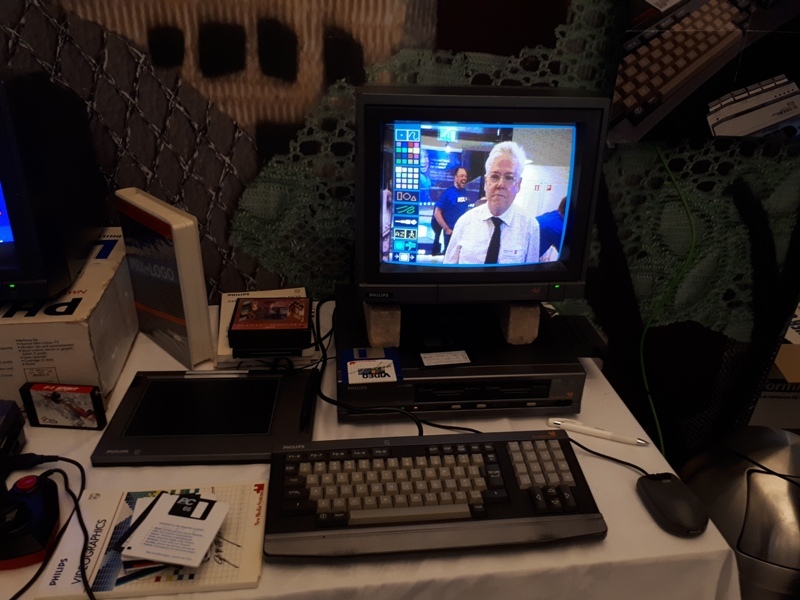 An MSX was connected to his system. I am planning on visiting next Saturday. Is buying tickets in advance needed? No need to buy tickets in advance. See you! We will attempt to run a Philips CD-ROM player tomorrow via the Philips CD-ROM interface! Gonna drop by on sunday, cya then! Had a nice time today at the museum and talking to the guys. I've got a few pics, can upload if needed. Nice pics lint! thanks. What a terrifying power outage that must have been! Ah, that was you! It was great to meet you!